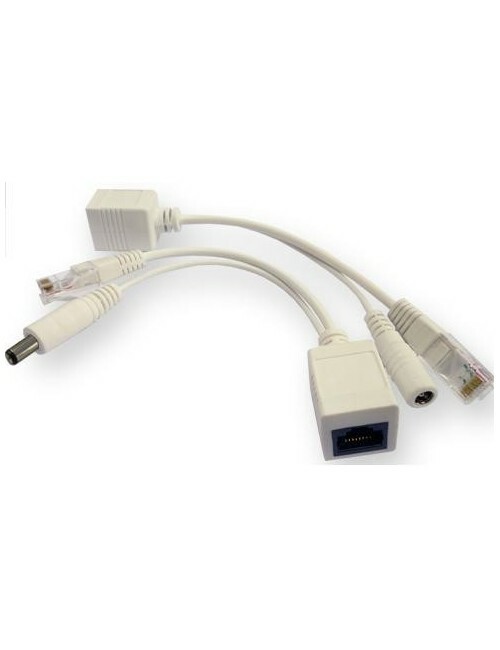 Extension cords suitable for Foscam 12-Volt IP Cameras. 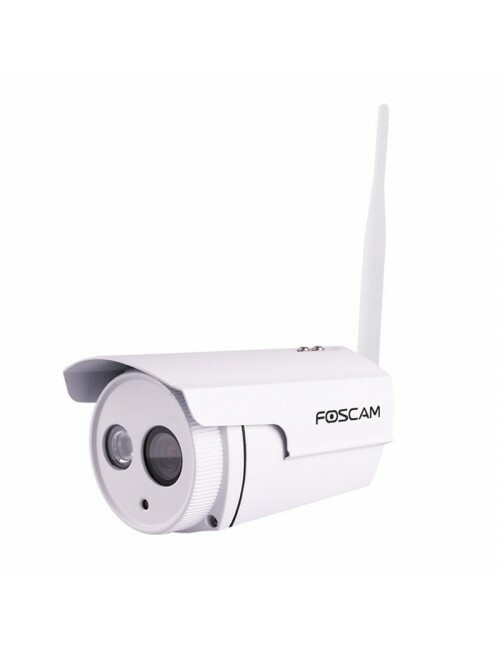 (FI9803P, FI9805W, FI9851P, FI9828P) Extend power from your camera's regular DC power by 2 meters! 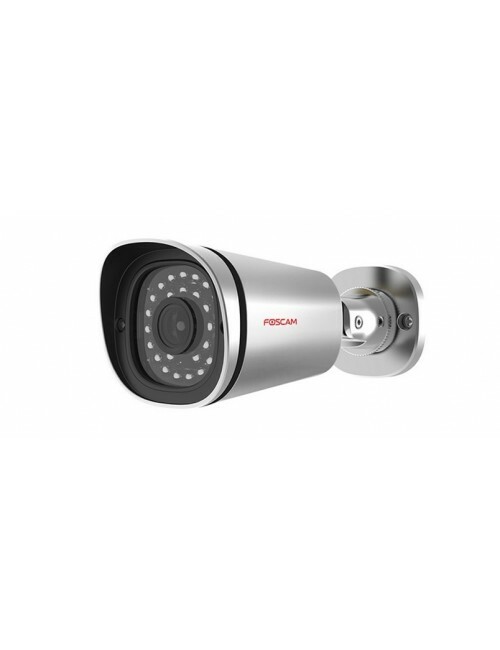 This power supply extension works on the outdoor camera range. You can chain extensions together for increasing the distance even further! Extension cords suitable for all Foscam 5-Volt IP Cameras (FI9821P, FI9831W, FI9826P) Extend power from your cameras regular DC power by 3 meters! 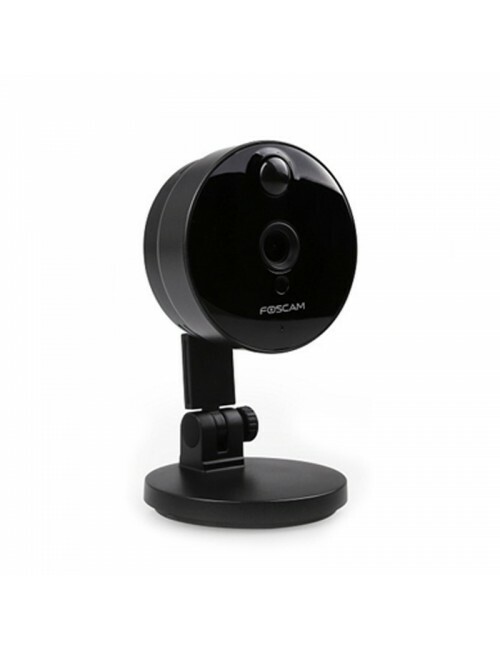 This power supply extension works on indoor Foscam models. You can chain extensions together for increasing the distance even further! 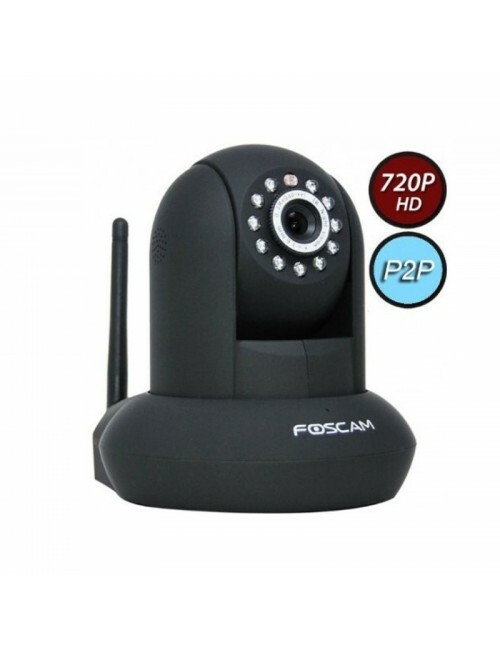 *PLEASE NOTE, DOES NOT FIT FOSCAM FI9851P MINI DOME, C1, C1 Lite or C2. 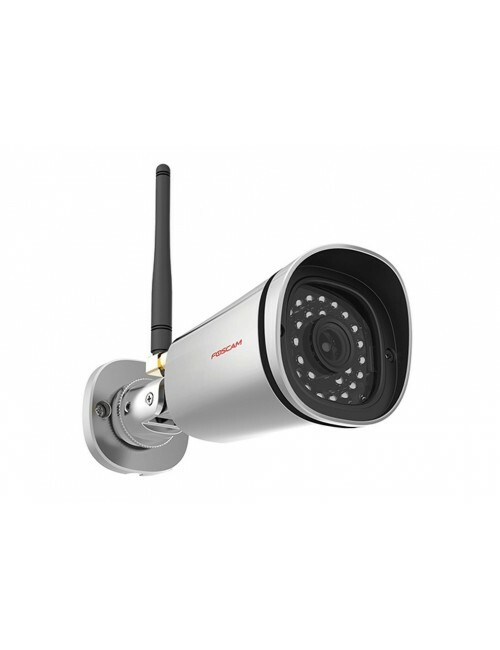 Turn any of our outdoor wireless IP camera's into a POE camera with this nifty splitter injector. Extend your power up to 50 meters without an electrician. FAB99 silver waterproof junction box for model FI9800P and FI9900P If using a Wifi connection you will only need to put the power cable through the wall. The other cables will be hidden in the junction box. 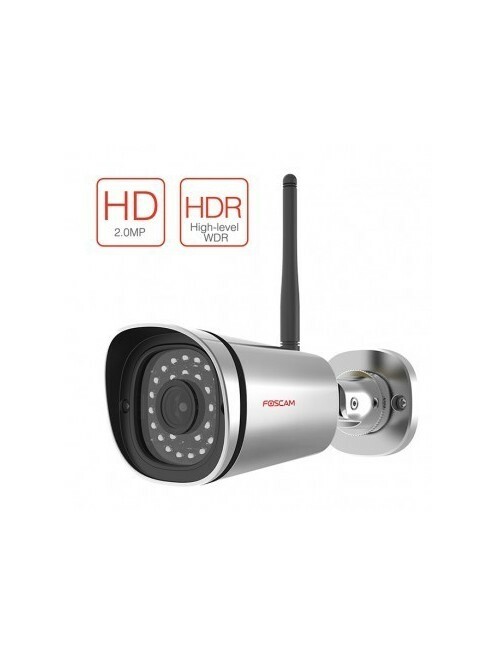 The Foscam FI9800P wireless IP security camera is a high definition 1.0 megapixel outdoor IP camera with a sleek new design, combining both technology and beauty. 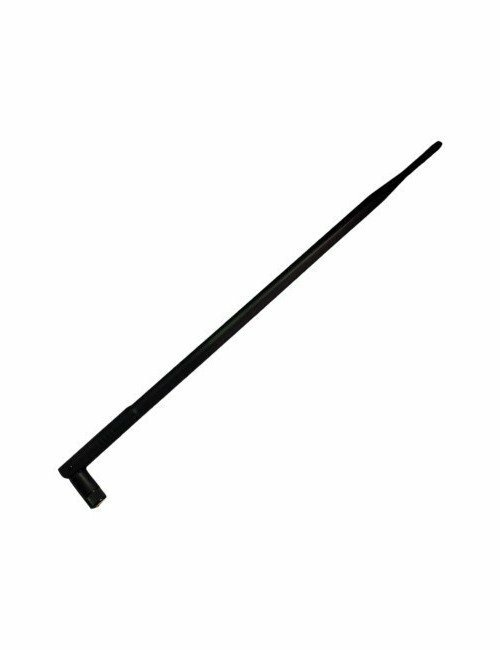 9dbi Black Foscam Antenna (with male connector) compatible with all Foscam Indoor IP Cameras.